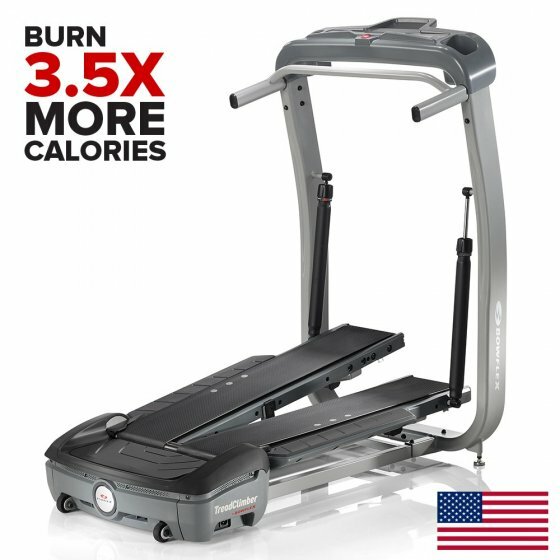 Burn more calories than ever before from the comfort of your own home, hire the Bowflex TC10 Treadclimber Treadmill for only $25 per week. Low impact on the joints with maximum results in minimal time. No bond required; the deal is so good we will even throw in a free month if you decide to buy! Hiring made easy!